I don't think adding some beams will make any difference or be beneficial to the final appearance of the station structure. 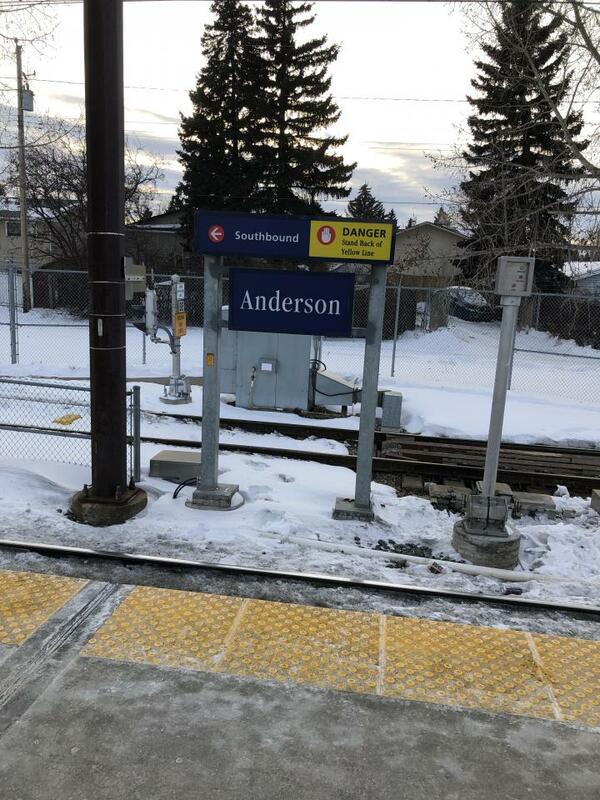 I'm curious, what's happening to the old Calgary Transit history plaques that were on VP-Anderson stations? Are they being replaced/rebuilt? Or all being tossed when renovations come around? 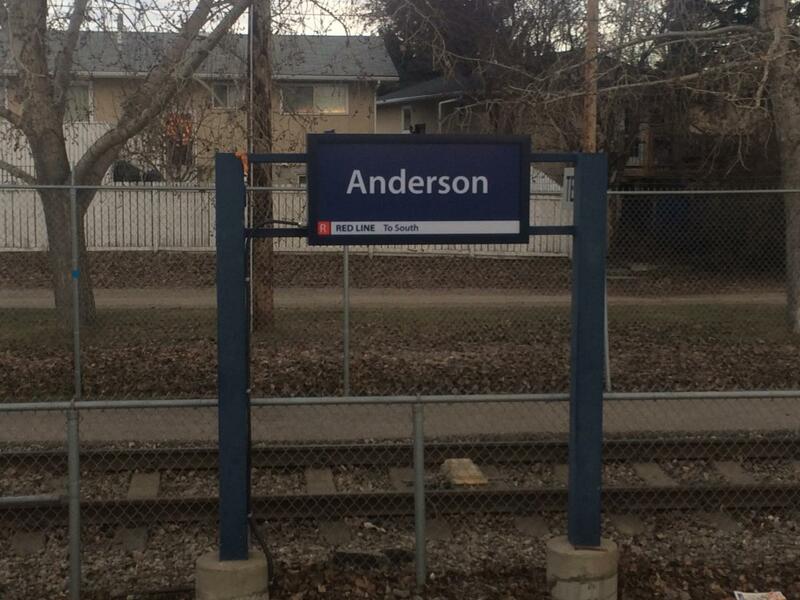 Station sign names at Anderson are being replaced (the side signs, not the platform signs). Just spotted the new station signs. They look decent but it seems like they no longer have a backlight that luminates them at night. 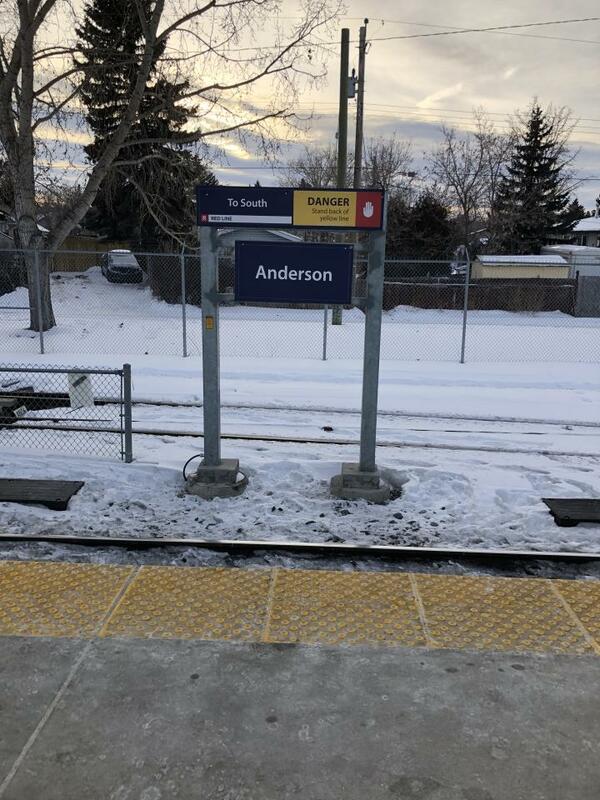 Although I hated seeing Times New Roman on all the CTrain signage... it does at least, look alot better, especially for reading. But why no lighting for the signs...? 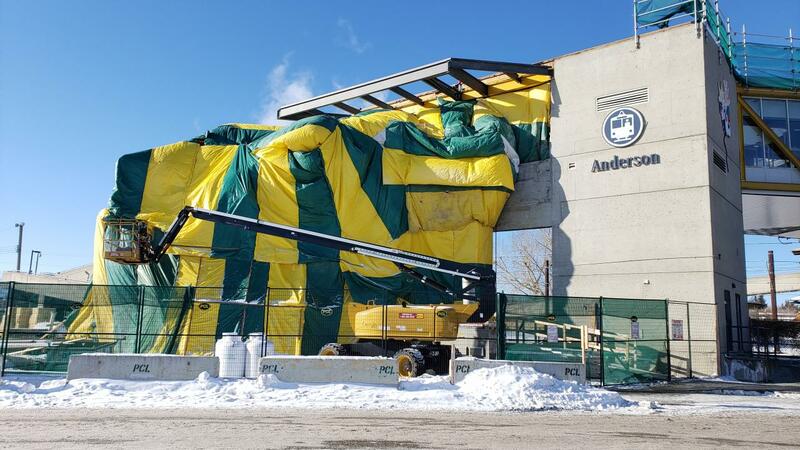 The day the tarp came down. So from what I can see, the stairs loop around? It looks like it, I'll have a better look the next time I'm down there. 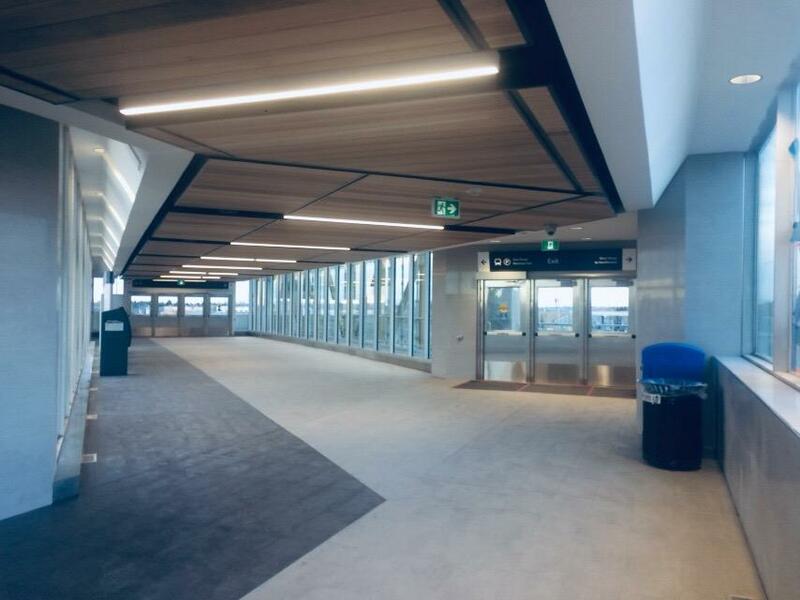 The station opened today to the public... and yes, that is today's photo. I'm under the assumption Calgary Transit is starting to get serious about removing loitering opportunities/druggies from the stations? 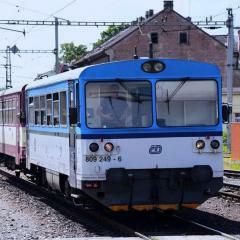 If so, I wonder how much they will change the NE stations, come renovation time. Marlborough - Whitehorn is still pretty bad, same with Westbrook and Stampede stations as well, and Herirtage/Southland still can be bad - but mostly only at night, from what I've been the past year or so. Chinook - don't even get me started lol. Hello! First time here, so bear with me. 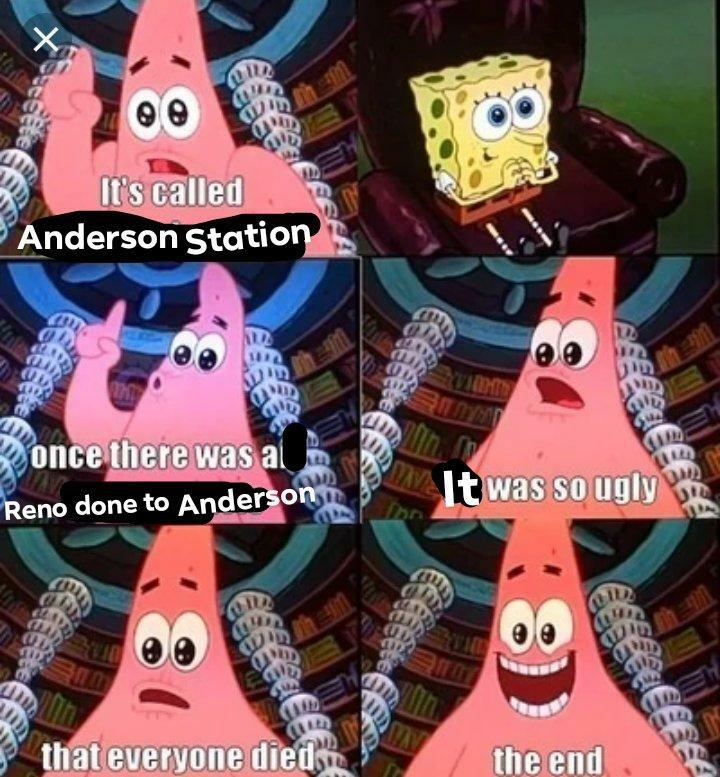 Anyways I paid Anderson a visit myself it is definitely quite an improvement from the old station. However, it appears that the HVAC system is not quite operational yet. (It was probably about +2 in there.) But I can confirm there are a few outlets in the station head (near the platform doors) which is actually both good and bad. There’s the actual commuters that need their mobile devices in this day and age and might want to juice up while waiting for their train. In my opinion, the station is kind of a monotonous, concrete block. But in terms of the modern look. I would say its pretty good. Definitely a step up. I also noticed that they now appear to have proper illuminated signs on the platform. I attached some crappy pictures. 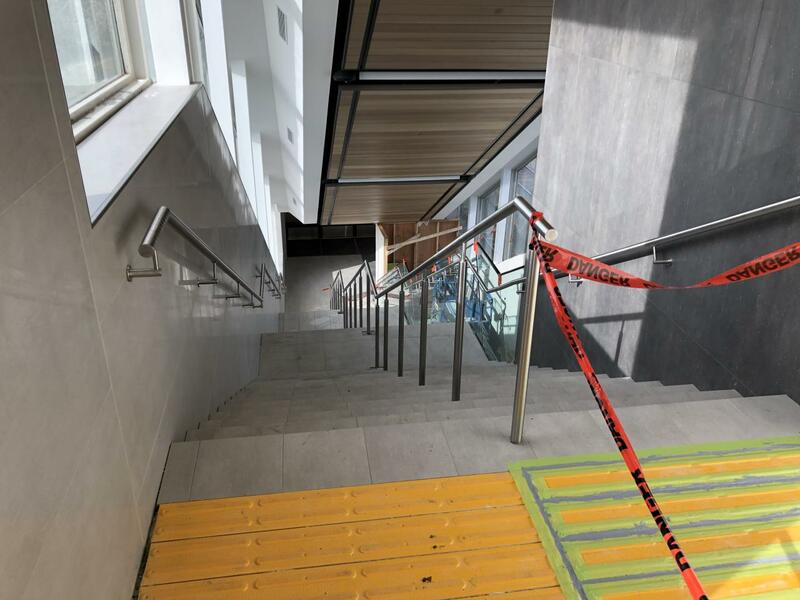 The escalators at Dalhousie Station have finally been fixed. 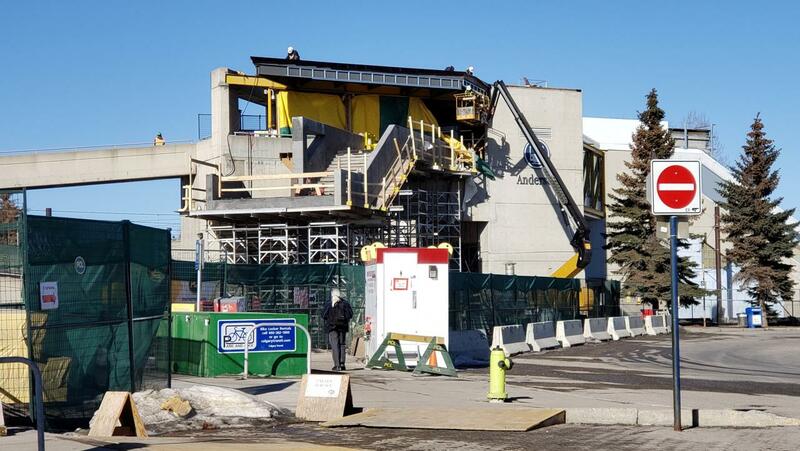 I actually had an idea that I wanted to see everyones opinions on: it's been said on here and Edmontons section before: station retail doesn't work, it fails and goes out of business in no time. But what if it was all automated vending machines? ATM's are at the stations, and I swore Chinook had a Pepsi machine back in 2009 when I was visiting Calgary at the time (before the building got torn down). 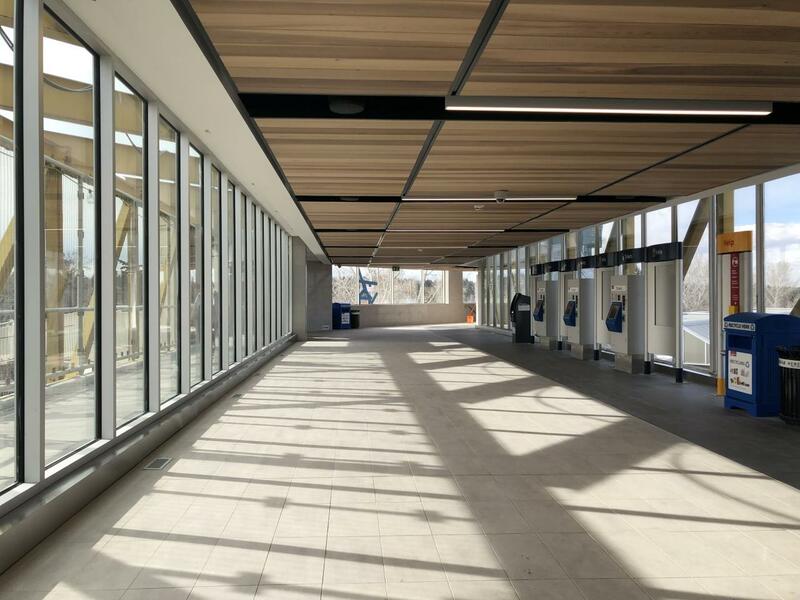 But theoretically, what are the possibilities of automated vending machines, selling everything from food to groceries, etc, to help fill some of the spaces at stations with shuttered stalls and empty spaces? 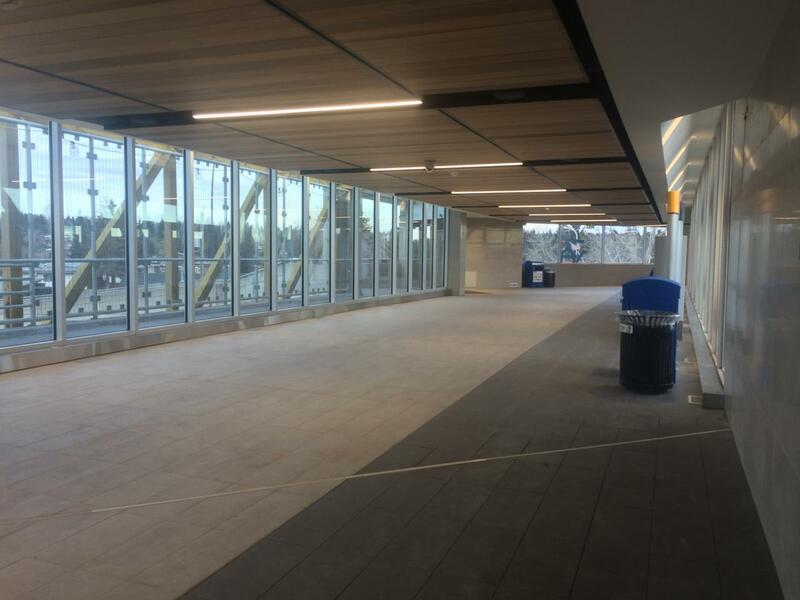 That's a possibility, but then there will be the possibility of people attempting to steal items in the vending machines, which Transit doesn't want happening. I could see a bit of money coming in just from people wanting to break bills for the ticket machine. True... but then again, gives transit cops the casus belli to be more involved with station checks, issue fines and otherwise deter such behavior, if enough of a customer base is established that there would be enough of a people deterrence around, to prevent such things from happening. 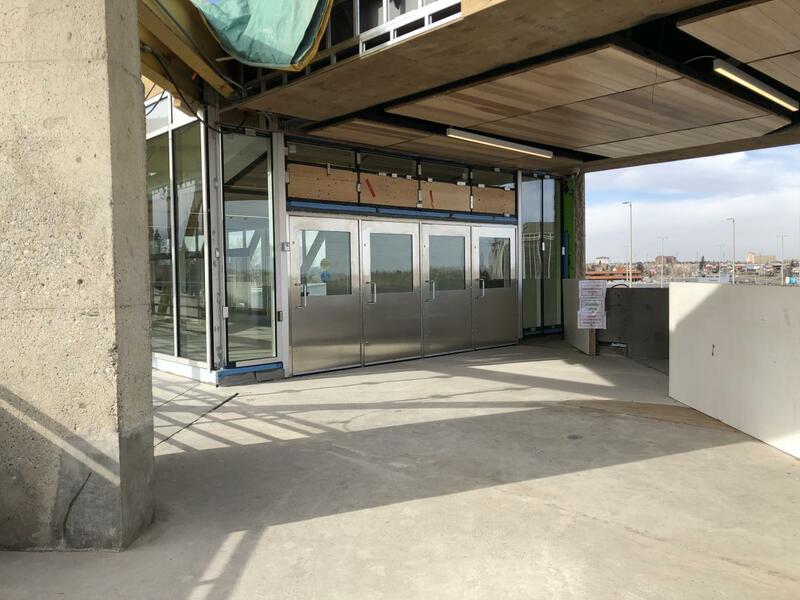 Agreed, and if it was an internal Calgary Transit project, to turn these former stalls into automated vending areas, if they personally did it themselves - it would help maybe not to subsidize the transit system (obviously), but maybe some extra peace officer presence within the problem stations? 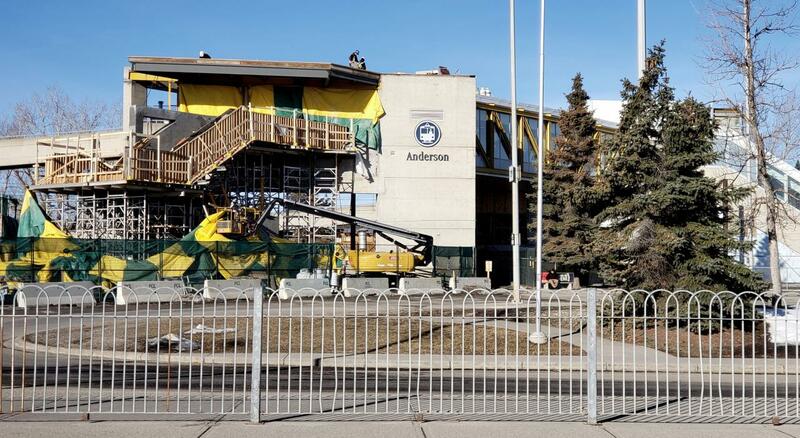 Unless they get paid over $100,000/year, operations from: Heritage, Whitehorn, Marlborough, Victoria/Stampede, Westbrook and maybe Brentwood, would probably cough up enough profits to at least help subsidize a better peace officer presence in the stations. I know this isn't directly a list of stations we'd all like to see increased patrols at, but I don't think I've ever gotten off at Sunnyside and not seen some intoxicated person screaming at something or other. Not much incentive to put a kiosk with Safeway right there though. Agreed though - I was thinking of this more for the indoor stations, with lots of empty space being misused/underused. I couldn't see outdoor vending machines outside of Downtown, to be honest. Oh? it was said in Edmonton's section? Century Park and Southgate have been in operation for many years. Easily 5+, closer to the full 9 years since the stations opened. 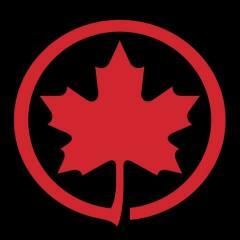 Clareview has been in operation since the early 2000's. Sure, Downtown they haven't worked out great, although Central was one issue and the vendor might have been the bigger issue. I believe Corona is done for, however, it might just not have been open when I was around it last. 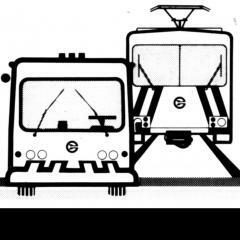 Certainly you statement is false for terminus stations. Belvedere has a contingent of vending machines that do quite well. Century Park has vending machines plus the retail outlet. University has a hell of an assortment of vending machines that included ice cream and hot beverages. That has certainly worked in Edmonton. but maybe some extra peace officer presence within the problem stations? 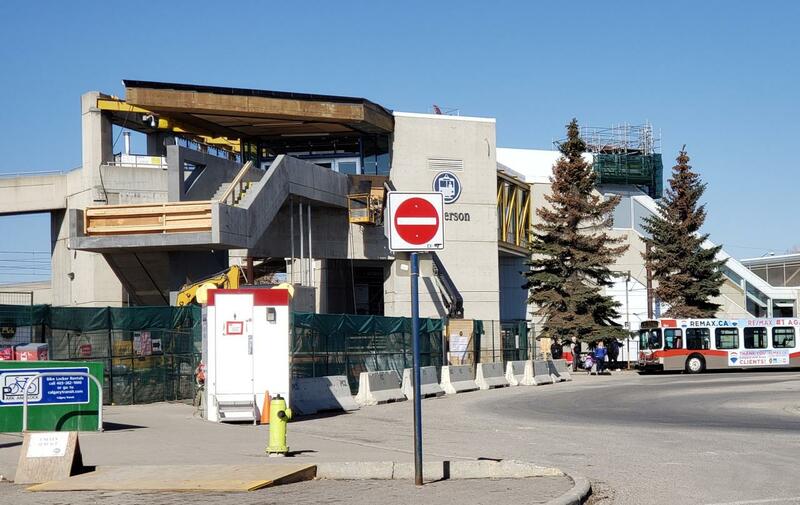 Unless they get paid over $100,000/year, operations from: Heritage, Whitehorn, Marlborough, Victoria/Stampede, Westbrook and maybe Brentwood, would probably cough up enough profits to at least help subsidize a better peace officer presence in the stations. Given salaries (including OT! ), benefits, training, supplies/ vehicles, I suspect $100,000/ year for a peace office is actually a reasonable estimate. Hire security guards. They don't have the same powers, but, they are a visible presences that can immediately escalate problems. Oh? it was said in Edmonton's section? I do remember seeing that somewhere. The quote I remember was "you need subway level ridership to support stores". Maybe I misread it?